C J Miller, LLC. | The Maryland Asphalt Association, Inc.
C.J. 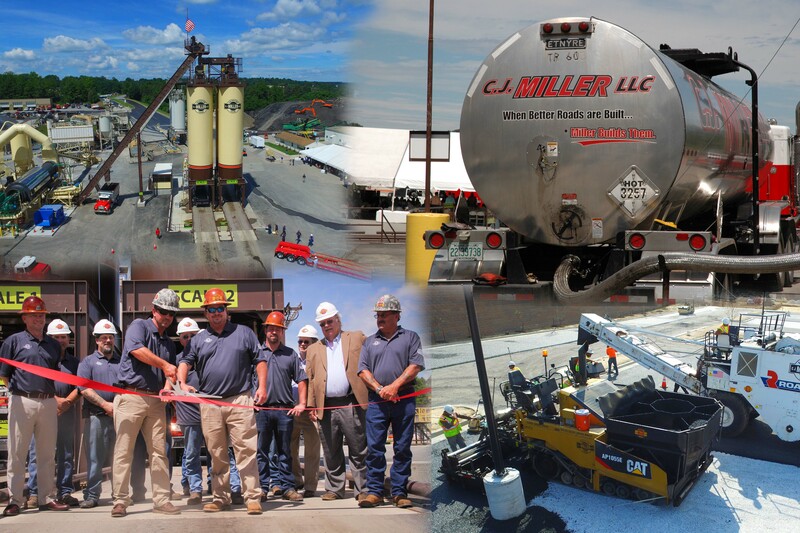 Miller is a nearly 60-year-old family-run, full-service site development contractor in Carroll County that performs commercial, government and residential work. With 450 employees and some 1,000 pieces of equipment in operation, CJM performs clearing and demolition, mass grading, excavation, site utilities, fine grading, curb installation and paving.